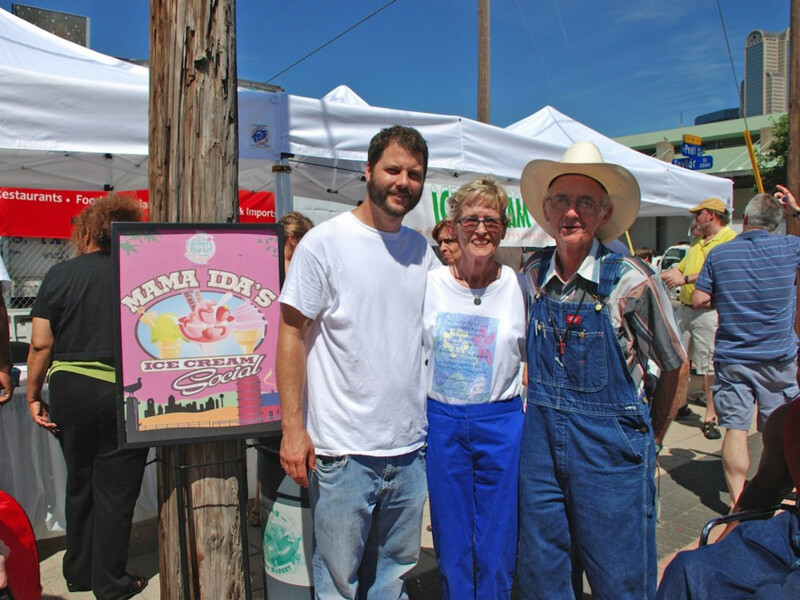 Ida Papert, or "Mama Ida," is a local legend at the Dallas Farmers Market. 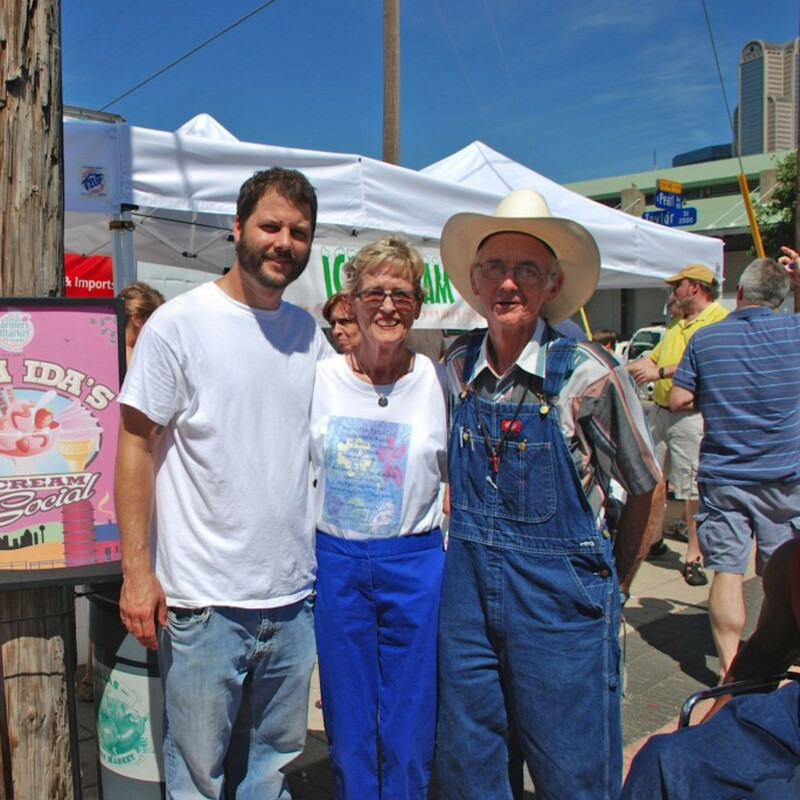 The tireless work of this long-time supporter — she started shopping at the DFM in 1953 and formed the Dallas Farmers Market Friends in 1991 — is a big part of why Dallas gets to enjoy fresh produce today. Papert was more than just a shopper; she was a local matriarch. 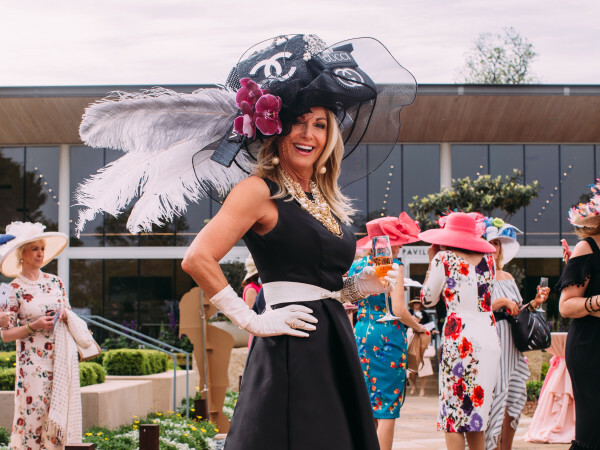 She could be found at the market every Saturday morning carrying her personalized bag that said "Ida's Gotta Have It," filled to the brim with produce. She delivered preserves to each stall, made from produce bought at the market. She took this passion for the farmers and enthusiasm for the market and created the Friends of the Farmers Market, a nonprofit advocacy group. In 1993, she joined forces with the American Institute of Wine & Food to start the market cooking classes enjoyed by enthusiastic foodies. 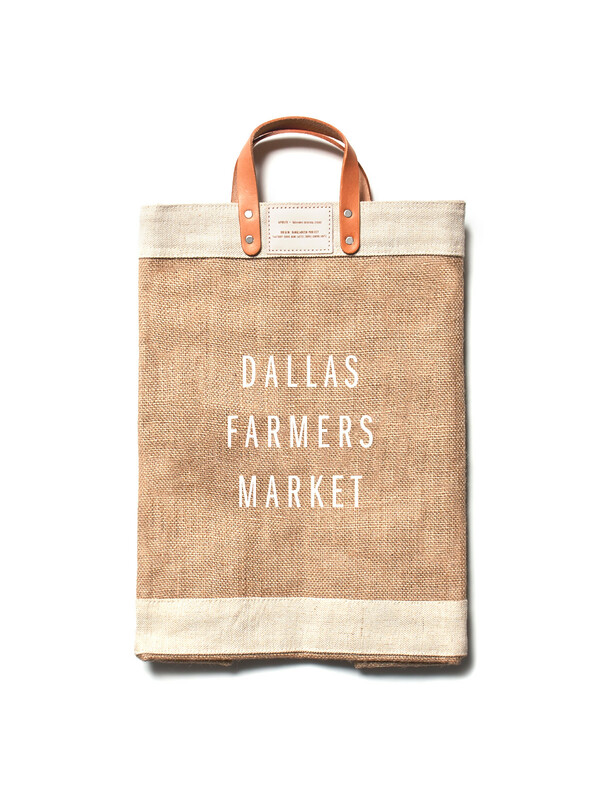 To honor Mama Ida's memory and carry on her tradition of purchasing from each farmer at the weekend market, DFM has a weekly Mama Ida walk and is producing a special bag. The waterproof bag can support up to 135 pounds, and proceeds from its $50 price fund Mama Ida's Teaching Garden, a community garden cared for by local urban farm, Bonton Farms. 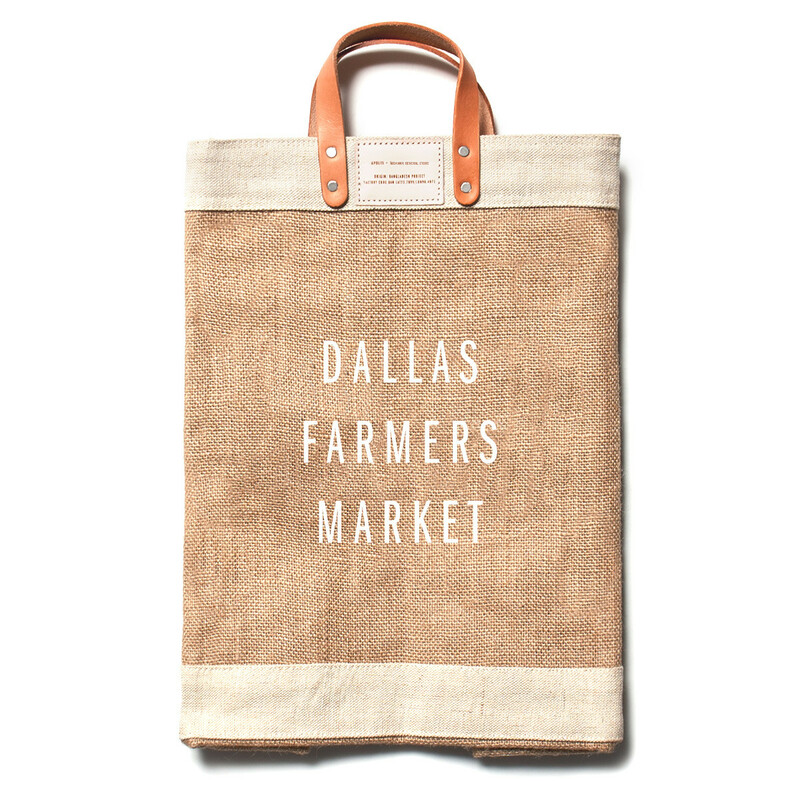 Shop the Dallas Farmers Market together and join fellow fans for a Mama Ida Walk every Saturday at 11 am. Meet at the information booth (look for the red tent!) in The Shed at 10:45 am or send an email to info@dallasfarmersmarket.org.